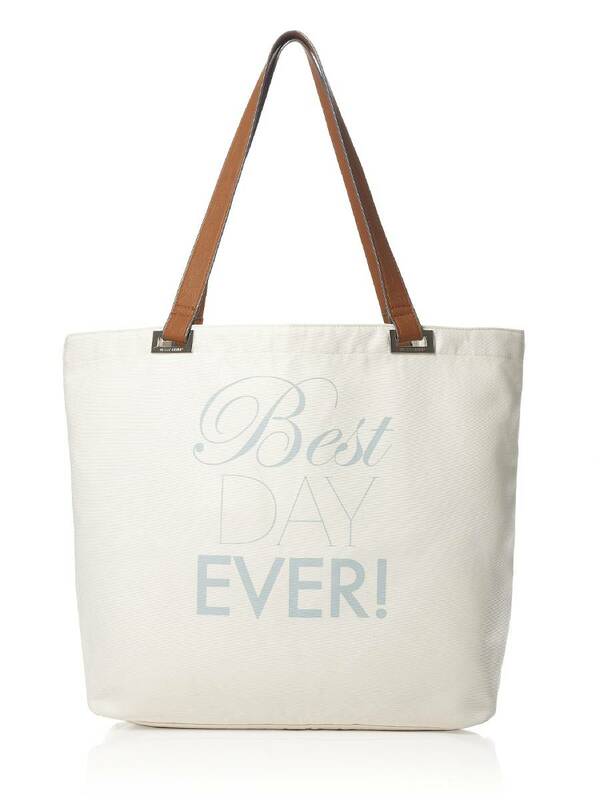 Dessy Accessories - BDE-TOTE - Carry all of your must-haves for the big day in Dessy's "Best Day Ever" tote. 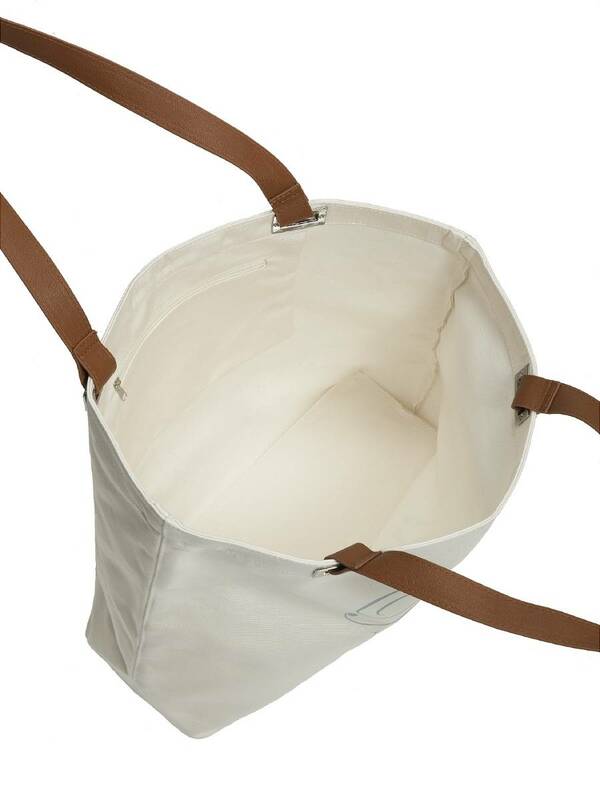 Constructed in our luxurious silk and cotton faille, this tote will be used over and over again well beyond the wedding. 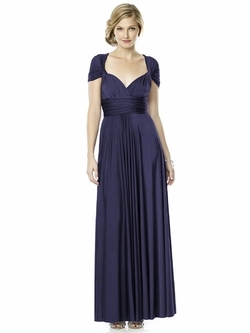 Great as a gift to your bridesmaids and a perfect carry-on bag for travel. Dimensions: 19.5"w x 5.5" d x 15"h. Handles approx 26" long.